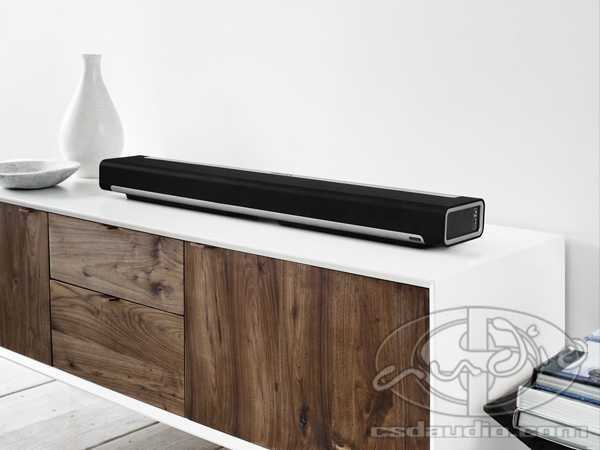 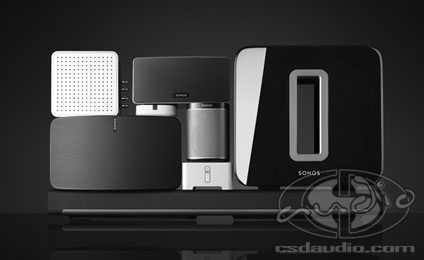 The Sonos system is simple to set up and operate for the do-it-yourselfer. 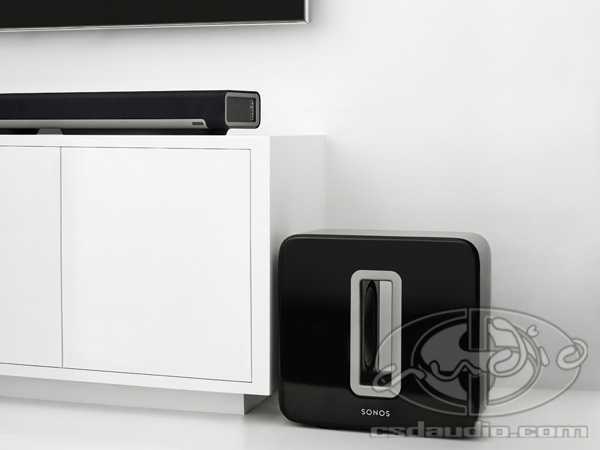 It’s also great for custom installations as well. 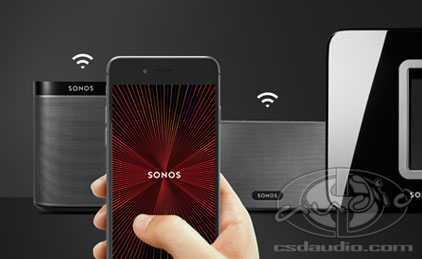 CSD can design, install, and configure your system for you in your home, or integrate it into your existing home theater and distributed audio systems.